I've missed you! Sorry I skipped out on you last week. I have just been crazy with life! I'm here with a new project to share using my favorite LoveBug Creations Products!! I loved this paper line I used for National Pet Day so much I decided to create a card with some of my scraps. 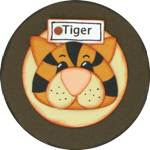 This stamp is one I haven't used in "fur-ever" too! LOL! Doesn't this Beary Brown Rumple Ribbon look wonderful with this paper line? I believe the stamp set is by Recollections. I colored it in with watercolor pencils and blended it. I love the added stamped paw prints and how they overlap onto the mat and the background paper both. so be sure to get your entrys in!! New Challenge will be posted Saturday with our Winner posted Wednesday so be sure to check back!! I have always wanted to go to Mardi Gras in Louisiana. It's one of my things to do on my bucket list! I have never really celebrated Mardi Gras and really don't know much about the holiday except for it is celebrated before Lent. And I think they have something called Fat Tuesday where they eat a ton of yummy stuff before they fast on Ash Wednesday. I hope I am close in my thinking and if not please feel free to enlighten me in the comments below. I'd love to learn more!! I did a search for SVG files on google and found this mask at paperyoga.com. I was able to trace it and cut it out with my Cameo using my SCAL program. Just a few more days to enter the monthly challenge at Connie Can Crop so be sure to check it out. I'll give you a hint...it's called "Cupid's Arrow". Love is in the air this month, so we wanted to show a little love to our Fur-Babies. Here's my project showcasing my fur baby Tucker along with my oldest son Jefferson. Thank you so much for stopping by my blog and leaving me some love!! 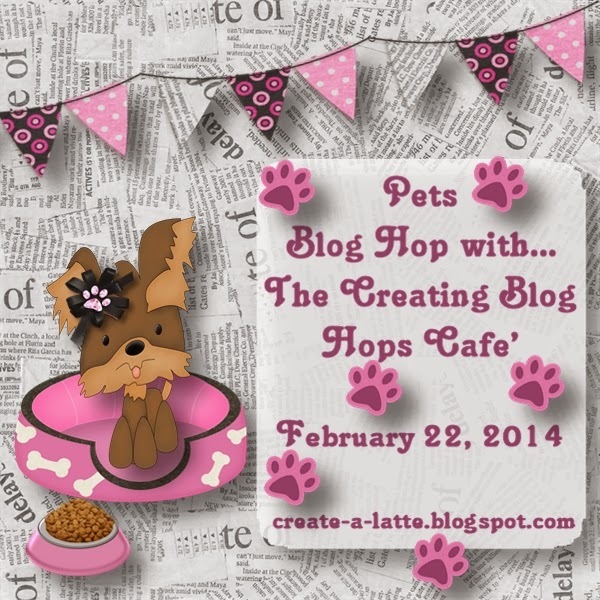 With Love Your Pet Day on February 20th, create a project with your favorite pet on it. I have so many fur babies to choose from!! LOL! But my Tucker is my puppy love!! I do adore him so much. Hard to believe I got him on Valentine's Day 10 years ago!! I have a few pics of him ready to scrapbook so this challenge was perfect for me. 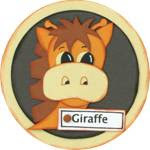 My diecuts used are SVG files from Miss Kate. Just love that dog house and title!! 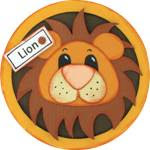 My new monthly challenge is up and running on Connie Can Crop so be sure to check it out. I'll give you a hint...it's called "Cupid's Arrow". I spent this last weekend away at a scrap retreat and was able to play with my ribbon and mesh! I really love the way this card turned out. The top of the card reminds me of a curtain on a little girl's princess bedroom window. And just outside a magical unicorn is flying by. I knotted some "I love Grunge" rumple ribbon around some white Mama's Mesh to give it the Curtain look. The Unicorn piecing was something I received in a swap and it works perfectly here along side these pastel prints. 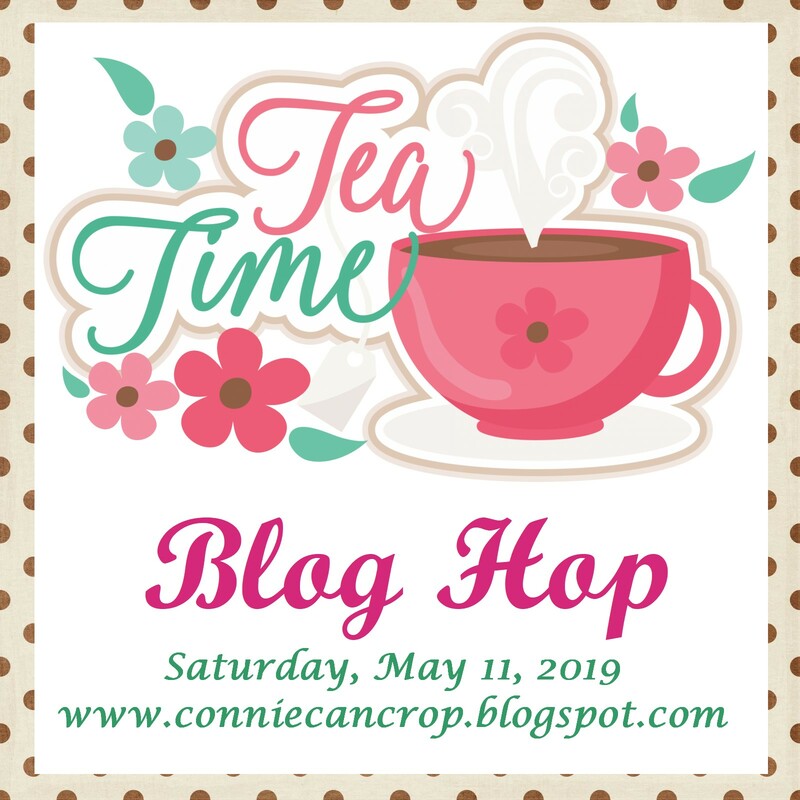 Time to announce my big winner for my Hello Kitty Blog Hop!! 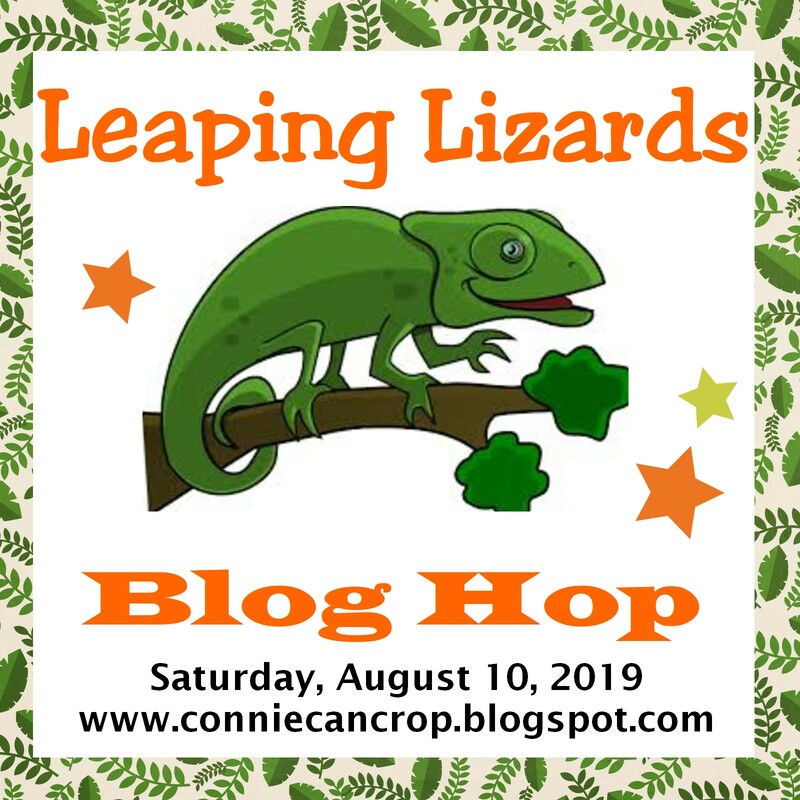 Special thanks to all the amazing ladies that joined this hop with me! We had an amazing turn out!! I could not have done it without all of you! And thank you to all the fabulous ladies that hopped right along with us and left us all so much love!! You all rock! 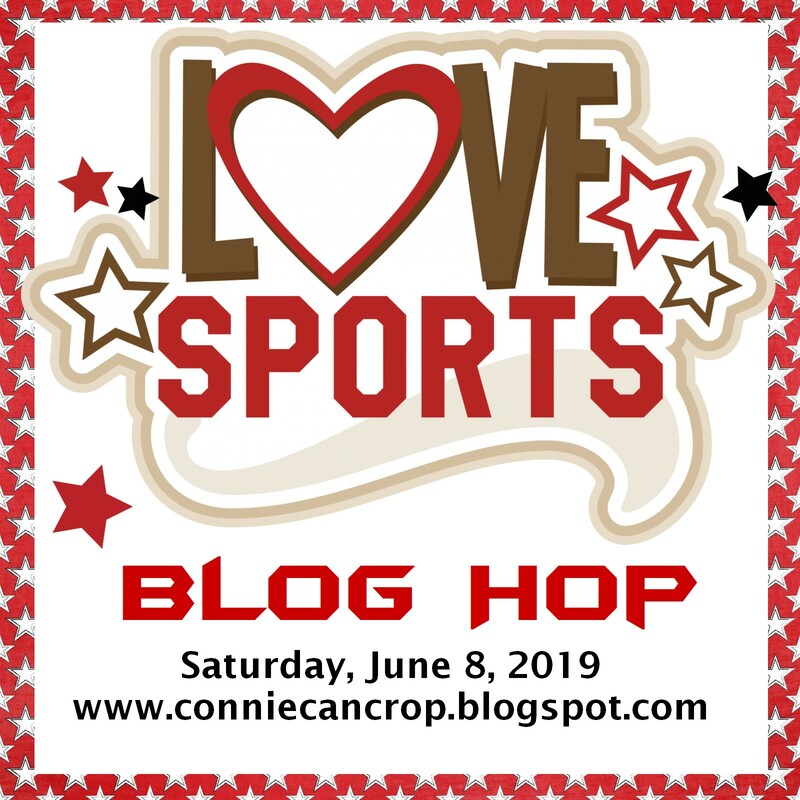 You just won a $10 shopping spree with LoveBug Creations!! Create a Valentine's Day card with no pink or red. It really wasn't that hard! LOL! So c'mon give it a try!! I used the file "Nuts and Bolts" by Scraptastical Kreations. My little Love-Bot is on an action wobble..so he is full of life! The inside says "Nuts and Bolts About You!" 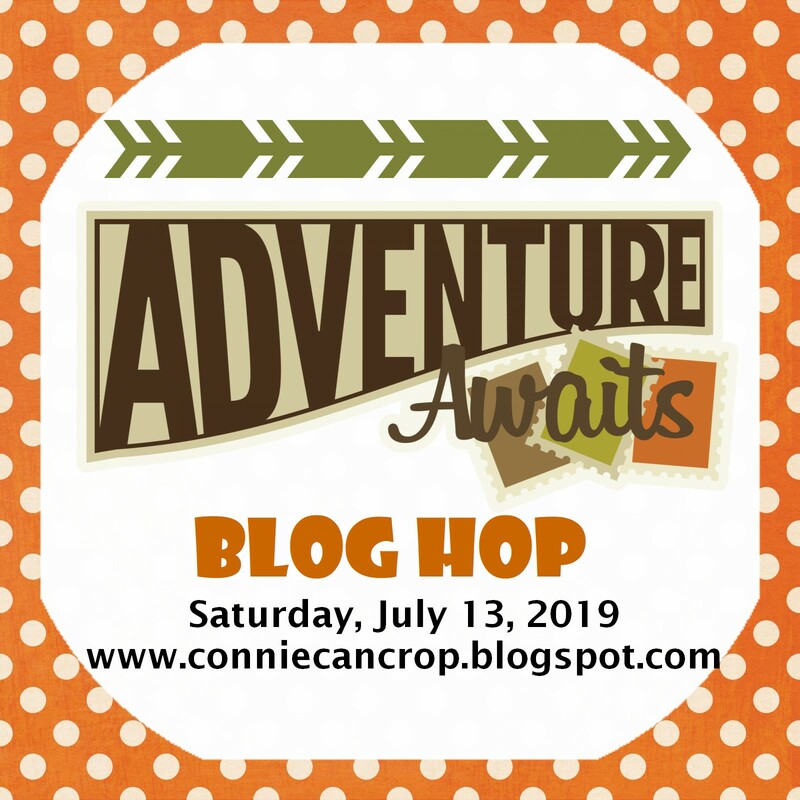 Connie Can Crop (that's me) is the first stop on this sweet and lovable blog hop. Thanks so much for joining us!! Ready to spread some rainbows and love!! I am always creating fun Hello Kitty projects any chance I get. Usually as gifts or to sell because I have boys. Someday maybe I will have granddaughters that I can introduce Hello Kitty too!! That would be awesome! I remember loving her way back in elementary school. Yesterday you may have caught a glimpse of my tumbler I made featuring Hello Kitty, It is super cute!! Well today I have some even cuter (if that is even possible) Hello Kitty Yummies!! Pretty cute, right? Duct tape wallets with Hello Kitty vinyl cut with the Hello Kitty Greeting Cart. It looks like Hello Kitty Fever over at my house right now! Not because my boys love her...LOL! 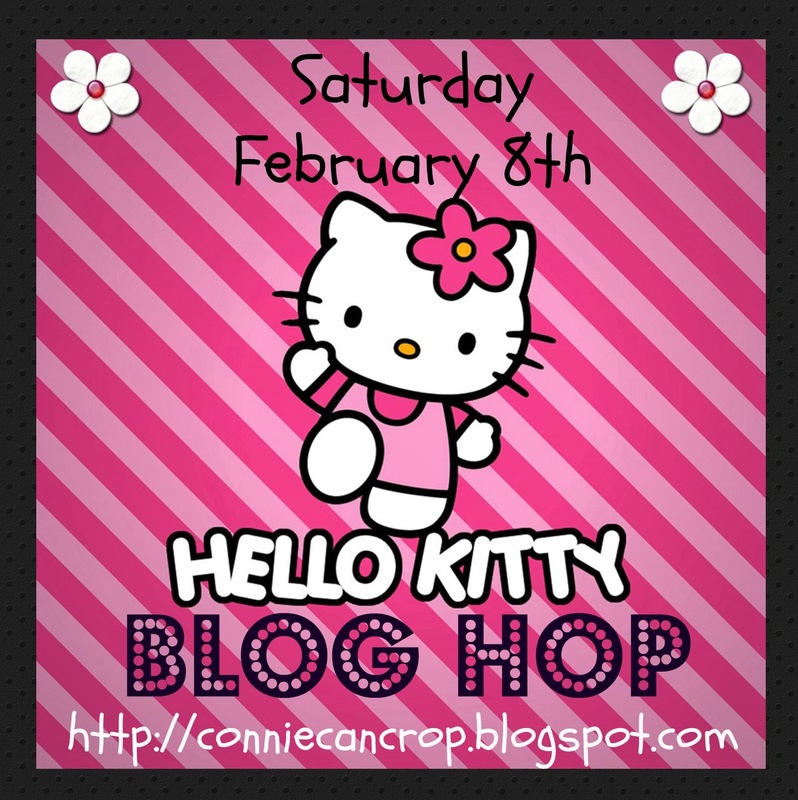 But because I am gearing up for my Hello Kitty Blog Hop tomorrow. So what better way to share the gorgeous Lovebug Creations product but with some Hello Kitty!! YAY! You know how much I love playing with vinyl. So here's a sweet cup that any Kitty Fan would love! Adorned with a great big Simply Black Rumple Ribbon And Sheer Bow! 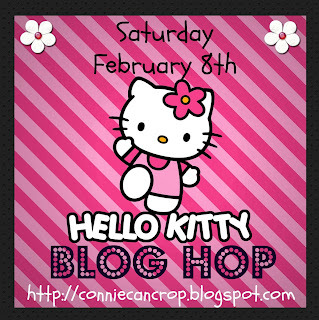 And stop by tomorrow for the Hello Kitty Blog Hop with my fab sponsor LBC!!! I still have 15 minutes left to still be on time to announce my big winner for my January Time After Time monthly Challenge!! Special thanks to all the amazing ladies that entered this month! I have no idea where this month went and I appreciate every single one of you who had the time to enter my challenge!! Congrats on your win Carri! I am so happy for you! You win a really cute Glitz 6x6 paper pad and a matching Washi Tape to go with it from my store Connie's Crafty Cart. Our Diva challenge this week is #151, our Fabulous Sketch Week. Georgiana has a great one in store for us this month!! Wohoo! Here's my take on this fun sketch. Hope you love it! I cut both the owls and the title on my Cameo using SVGs by Designs on Cloud 9. I really enjoyed these playful owls and know my neice is going to love this card!! The inside says "Whoooo's Having A Birthday!" January just flew on by and boy it was freezing cold. And now it's time for the month of Groundhog Day, Arbor Day, and Love! Time for a new Monthly challenge here at Connie Can Crop. 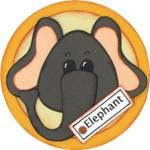 Be sure to check back Wednesday to see who my big winner for January is!! This month is all about LOVE! But adding a heart to your creation is just too easy so instead I want you to be sure to include Cupid's Arrow somewhere on your project. That's it!! Entries are due by Friday, February 28th at 11:59 pm. 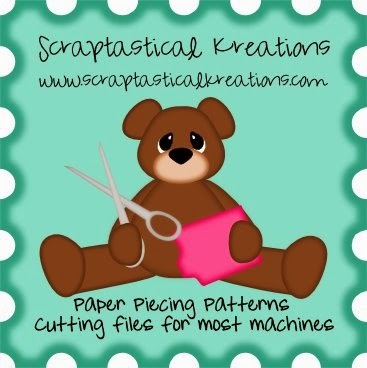 I will draw one lucky winner from all entries and they will receive an awesome $15 shopping spree with Scraptastical Kreations. Kristy has the cutest SVG files!! You need to link your project up below using Mr. Linky. You have until midnight Feb. 28th to link it up. I will draw one random winner. My winner will not be based on skill or talent, but based on just completing the challenge. Sorry but I can not ship to other countries. I would still love for you to play. However if you win, I may ask that you pay postage for the shipping charges.